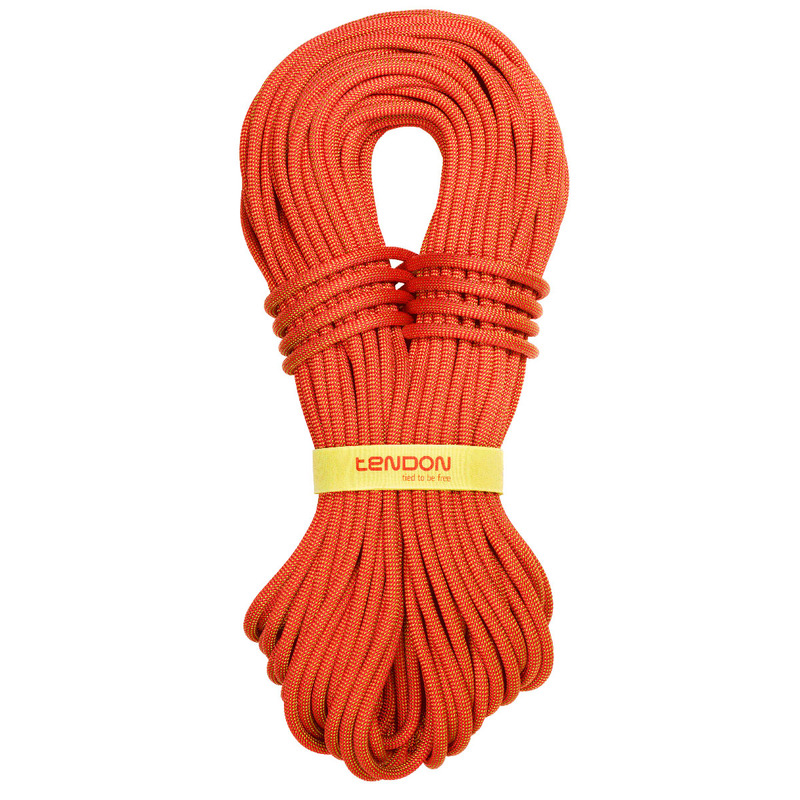 A high performance all-rounder, Tendon’s Master 8.9 is classed as a single, double and twin rope. With Tendon’s Complete Shield finish, low weight and excellent handling properties, it’s a rope that won’t let you down in any situation. It excels at long sport routes, and is perfect for mixed terrain mountaineering. The midpoint of the rope is marked with a coloured band, which helps with handling, belaying and descending, but doesn’t compromise the structure of the rope.